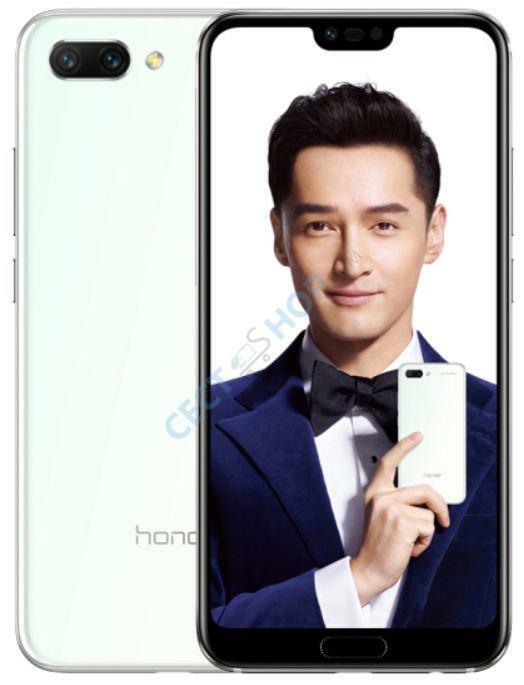 The Huawei Honor 10 GT is an Honor 10 on steroids! The new model is the first Huawei smartphone ever with 8GB of RAM and up to 60% increased graphical performance. It comes with their proprietary GPU Turbo technology which allows the handset to run graphically taxing games without significantly impacting battery life and performance. 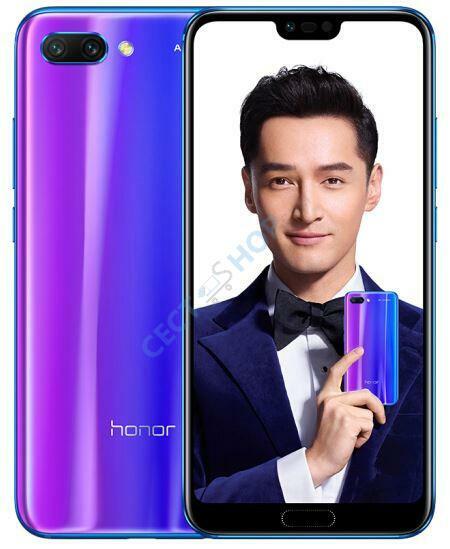 Other hardware specifications of the Honor 10 GT are not any different than the P20 Pro or Honor 10. The AI photography smartphone is powered by a Kirin 970 chipset. It comes with a 5.84-inch IPS display and has an internal storage of 64GB or 128GB. The Honor 10 GT sports also the new generation ultrasonic fingerprint scanner on the front that you can unlock the phone even with wet fingers. New is Huawei AIS, which stands for AI Image stabilization and it steadies handheld night pictures for long exposure pictures without a having tripod. The dual-SIM smartphone features a brilliant 5.84-inch with a full HD+ and a resolution of 2280*1080 pixels. The display has an aspect ratio of 19:9. The phone is powered by the HiSilicon Kirin 970 octa-core SoC with a clock speed of up to 2.36GHz. To support all demanding AI features there is also an i7 co-processor on board. For great graphic results the processor is accompanied by the Mali-G72 MP12 GPU. Huawei claims that its latest GPU Turbo Technology is improving performance by 60 percent and will reduce battery consumption by 30 percent. The phone has either 64GB or 128GB of internal storage to offer. In terms of optics, Honor 10 GT has ‘AI Camera setup’ consisting of 24-megapixel primary sensor and 16-megapixel sensor with f/1.8 aperture, PDAF, and an AI photography mode. The front camera sports a 24-megapixel sensor and 1.8 μm for better selfies and video calling. The latest iteration of this flagship phone is a tripod-free night mode update called Huawei AIS. This software-based AI intelligent anti-shake feature will ensure to take even clearer pictures than before. Thanks to a lower power consumption, the battery capacity was not necessary to increase. 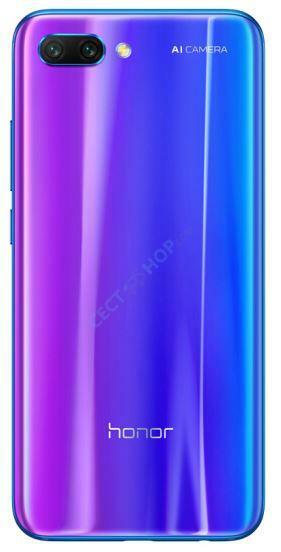 The Huawei Honor 10 GT comes with a 3400mAh battery and is charged via USB Type-C port (5V/4.5A) by Honor SuperCharge technology. The smart phone offers features like Bluetooth 4.2, dual band Wi-Fi (802.11 a/b/g/n/ac), GPS, Beidou, Glonass and 4G+/4G/3G/2G connectivity. The dual SIM phone runs EMUI 8.1 based on Android 8.1 Oreo out of the box. 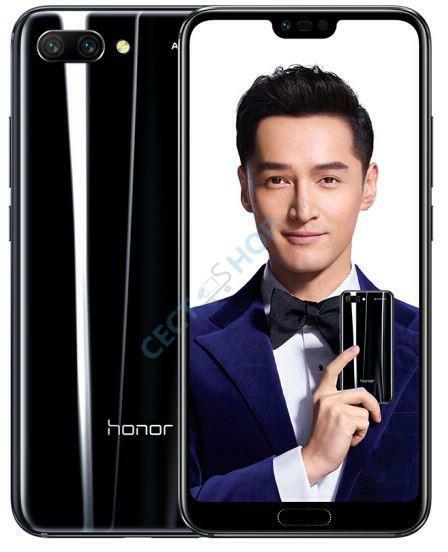 Order the Huawei Honor 10 GT now – safe and fast online shopping at CECT-Shop.com.